Kirthi works extensively with a variety of solutions that she has created in her capacity as an innovator for gender equality, ending gender-based violence and for peacebuilding. She coded an app for survivors of gender-based violence called Saahas, which works as a web and mobile app. She taught herself to code and created a web app, a mobile app and a Facebook ChatBot to support survivors of gender-based violence across 196 countries, and to assist bystander intervention. This is a rare distinction because she has no background in STEM, and being a lawyer by education, had to effectively teach herself to code and put the entire app together. She teaches and trains children to end bullying using peace education, and has a 100% success rate of bringing classrooms with high rates of bullying to absolute zero. In all work that she does, Kirthi is committed to diversity and inclusion. She is driven by the key values of intersectionality, peace and compassion, and invests highly in empathy. She believes that solutions to problems can only be framed with the involvement of those who are affected by the problems, so her workshops and efforts are centered around what the stakeholders need. In 2016, Kirthi was invited to Michelle Obama's United State of Women Summit at the White House in Washington DC, as a nominated changemaker. In 2017, she was one of the youth activists invited to attend President Obama's Town Hall at New Delhi. Kirthi is the recipient of the US Presidential Services Medal (2012) for her services as a volunteer to Delta Women NGO, from President Barack Obama. She is the two-time recipient of the UN Online Volunteer of the Year Award (2012, 2013). She received the 2016 Orange Flower Award from Women’s Web, the 2016 World Pulse Impact Leader Award and the 2017 Empowerment Leader Award from the Dais Foundation. Her work has been published in The Guardian and the TIME Magazine. She was recognized by EuropeAid on the "200 Women in the World of Development Wall of Fame in 2016." She received the Digital Women Award for Social Impact in 2017, from SheThePeople, the Person of the Year (Social Entrepreneur) 2017 from The Brew Magazine. Kirthi is a recipient of the Yuva Samman from MOP Vaishnav College, in January 2018. 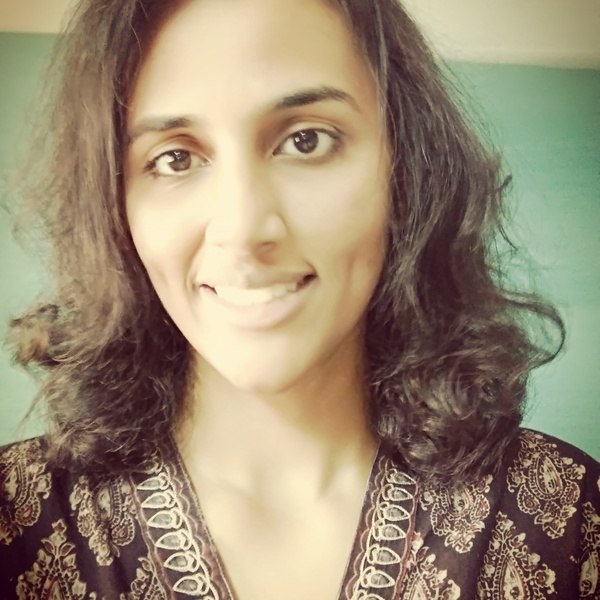 Besides her professional engagements, Kirthi is an author, and released her debut novel in 2017, titled The Doodler of Dimashq. Her second book, The Dove's Lament, made it to the final shortlist for the Muse India Young Writers' Literary Award. Kirthi is a Zen Doodler, and runs a HerStory project called Femcyclopaedia. Her works have been commissioned by corporate establishments, non-profits and art collectors world over. She wrote and acted in Frankly Speaking, a play that takes off from where Anne Frank's Diary ended, and also wrote and acted in two other plays, named HerStory and Dolls. To be able to scale my work and to be part of a larger community of changemakers since I believe in the principle of collaborate and not compete. We need to make our children much more than just economy worthy individuals if we want a sustained, peaceful and inclusive future. Our school systems focus exclusively on that. Children represent creativity - and in an age where information is available at the push of a button, children can access information but the way they do, what they access and how they use it is important. Innovation in Education can serve to harness their creative energy better. Run Jump Learn, Roots of Empathy and Initiative for Peace - because they all focus on empathy learning and that is exactly what the world needs now. Tale Weavers - because they make change happen, one story at a time.